Win a pair of tickets to see Vampire Weekend! 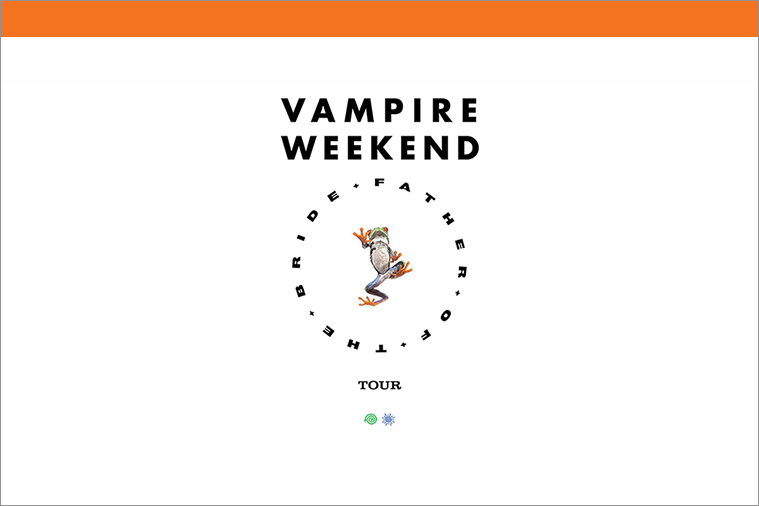 91X wants to hook you up with a pair of tickets to see Vampire Weekends FIRST San Diego show in over 5 years! Happening on Thursday, October 3rd at the Cal Coast Credit Union Open Air Theatre at SDSU! Enter below for your chance to win, or buy tickets NOW before they sell out!